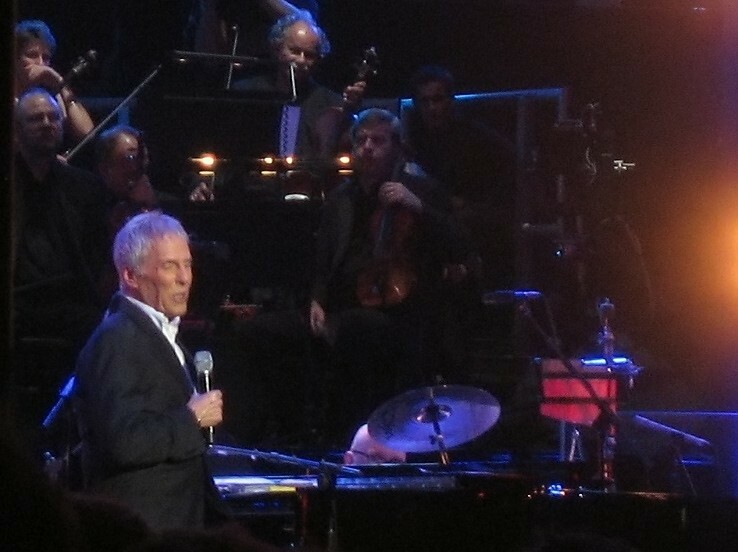 The music of legendary songwriter Burt Bacharach and lyricist Hal David is being brought to life in a stage show that seeks to demonstrate how they helped shape the path of music as we know it today. Back to Bacharach promises to take audiences on a musical journey that also involves narration and projected images of Bacharach and David. And audiences will be able to see the production at the Lichfield Garrick theatre on July 14. Between them, Bacharach and David have penned some of the most iconic songs of all time, including Walk On By, The Look Of Love, Anyone Who Had a Heart, Do You Know The Way To San Jose, Always Something There to Remind Me, Alfie, What's New Pussycat, I Say A Little Prayer, Trains And Boats And Planes, and 24 Hours From Tulsa. 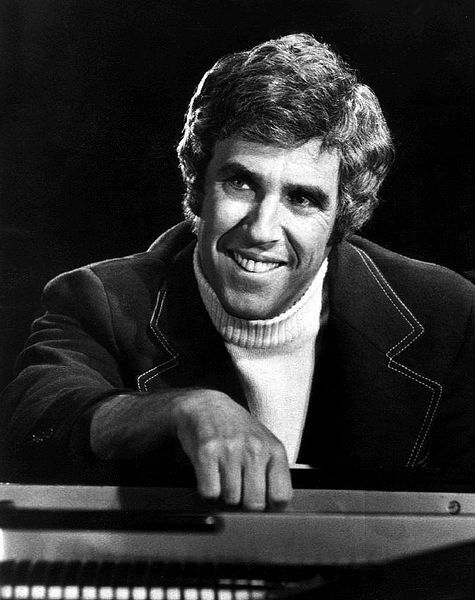 All told, Bacharach is credited with more than 70 top 40 hits in the USA and more than 50 top 40 hits in the UK, with his songs recorded by hugely successful artists from both sides of the pond such as Cilla Black, Tom Jones, Dionne Warwick, Aretha Franklin, Gene Pitney, Frank Sinatra, Elvis Presley, The Beatles, Dusty Springfield and The Carpenters. Now, the influential music of Bacharach, winner of six Grammy Awards and three Academy Awards, and David can be heard all in one place during an exciting two hour show provided by ten musicians and three West End vocalists. Back to Bacharach will be performed at the Lichfield Garrick on Thursday 14 July 2016 at 7.30pm. Tickets cost £22.50 (£21 for students), and can be booked online or by calling Lichfield Garrick's Box Office on 01543 412121.